CN will replace 10 miles of rail, install 85,000 new railroad ties, rebuild 23 crossing surfaces and conduct maintenance work on bridges, culverts, signal systems and other track infrastructure, the company said. Additionally, they will construct a new train passing siding near Glendale, Minn., and make investments in the further development of its positive train control system, which has been mandated for railroads by Congress and is designed to prevent train-to-train collisions and other derailments caused by factors such as excessive speed. The Duluth Seaway Port Authority, which moved approximately 5,000 CN cars through its CN Duluth Intermodal Terminal in 2018, also weighed in on the news. 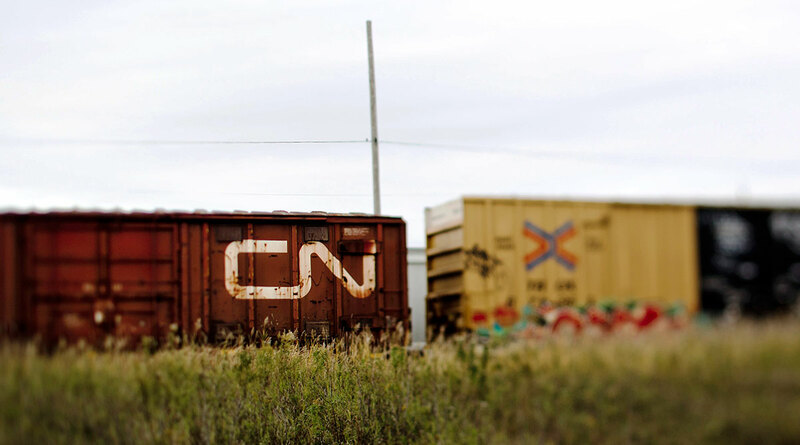 “With so much of CN’s track located in the Arrowhead country, this kind of investment will definitely benefit our region,” Port Authority spokesperson Jayson Hron said. CN operates 429 miles of railroad routes in Minnesota and employs 500 people in the state. The Minnesota investments are part of $2.9 billion in capital investments nationwide, a record for the company, CN said, adding it is focused on enabling growth from all commodity segments, including consumer goods, grain, agricultural, forest and energy products. Over two years by the end of 2019, CN said it will have made $5.7 billion in capital investment across the U.S.